The third generation of BMW X3 made its debut in 2017 and it took the German manufacturer couple of years to develop the high-performance M variant of the X3. In every new generation BMW model, there is a graphics of the car displayed on the i-drive system and meter console. 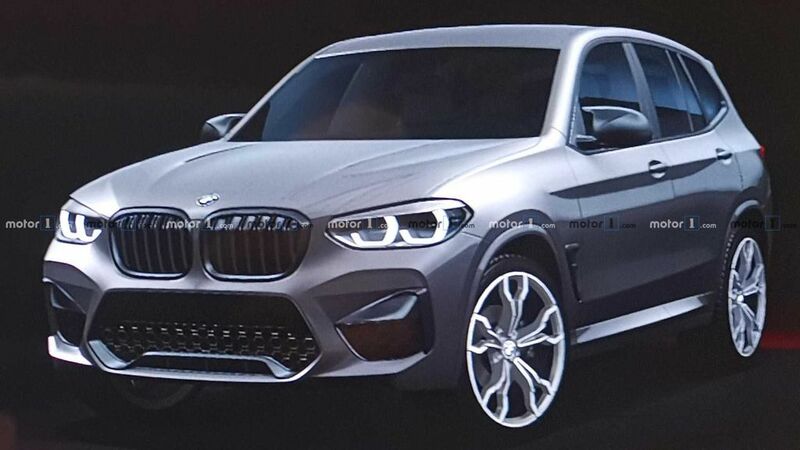 The latest spy pictures of the X3 M i-drive system completely reveal the exterior changes. The cosmetic updates on the X3 M are minor as the company has given new bumper with large air intakes on either side. The side gets new alloy wheels, which is bigger and low-profile performance tyres. The SUV also comes with M-specific mirrors while the rear also gets new bumper along with the quad exhaust. The interior changes include new colour options and we can expect the X3 M to come with sports seats, new M-steering wheel and some carbon fibre parts. 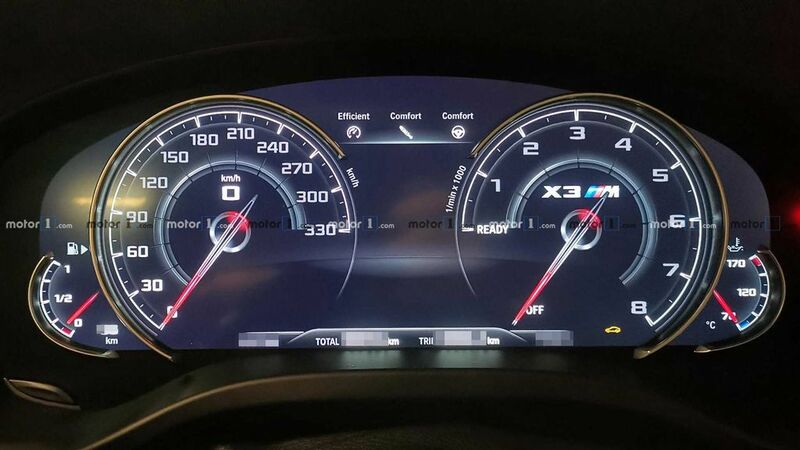 The instrument cluster is a fully digital unit but the design of graphics is different from other models and it also gets X3 M written on the tachometer. The design of the cluster can be completely changed by selecting different drive modes. BMW will give the latest generation of the i-drive system, which gets different input methods. The new X3 M will be powered by 3.0 L twin-turbo inline six-cylinder engine producing 450 hp of power and the Competition Package might increase the power output to 475 hp. 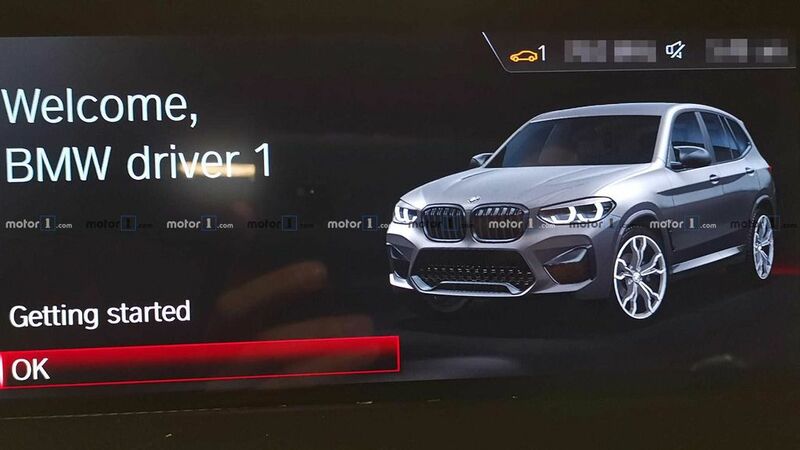 But some earlier reports indicate that the Competition Package might come with more than 500 hp of power, which will make the X3 M one of the fastest SUVs in its class. The company will also give four-wheel drive system as standard and the X3 M come with active rear differential, which might help it easier to put down the power. The gearbox option is not yet confirmed as BMW might take the M5 route to give a conventional 8-speed automatic gearbox or a new double-clutch 8-speed unit. The X3 M will get bigger brakes with a retuned suspension, which will improve handling and the debut is expected to take place the Geneva Motor Show.